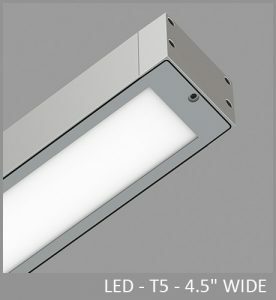 A fresh face on a familiar form. 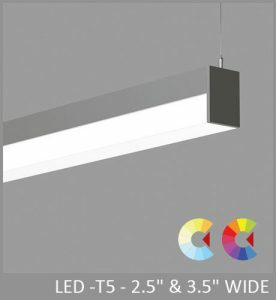 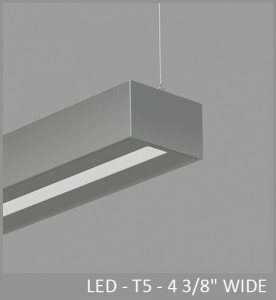 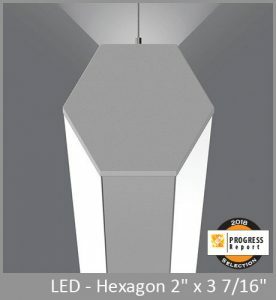 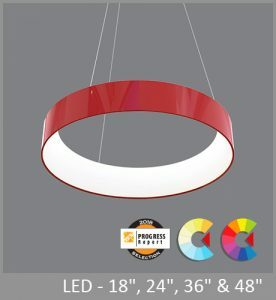 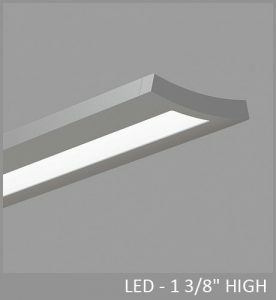 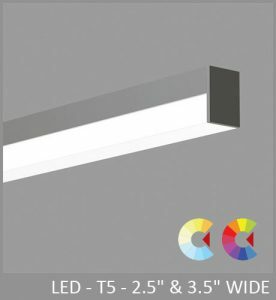 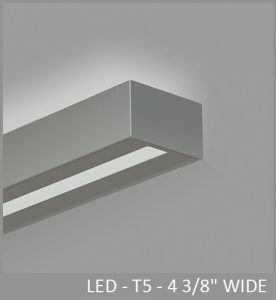 It’s lighting with an edge! 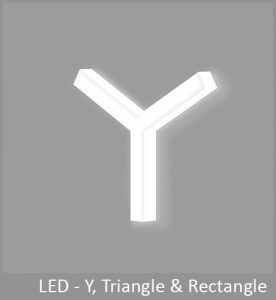 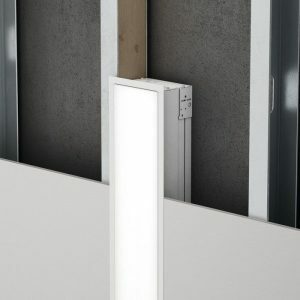 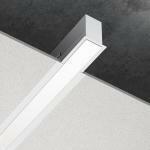 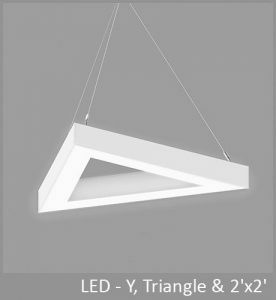 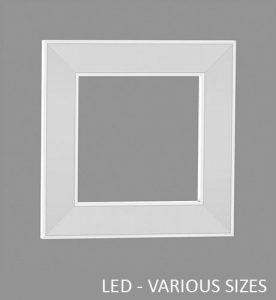 Cubito illuminates its square profile through two adjacent sides, forming a luminous right angle 2 ½" on each side. 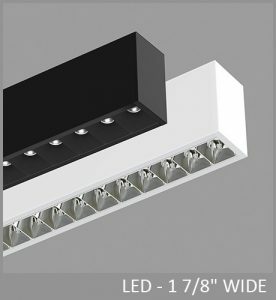 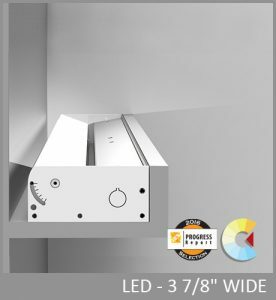 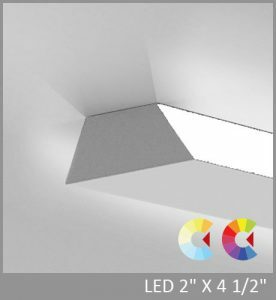 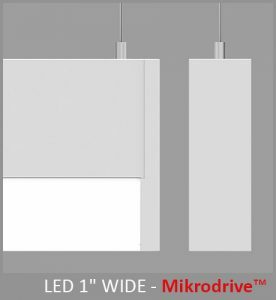 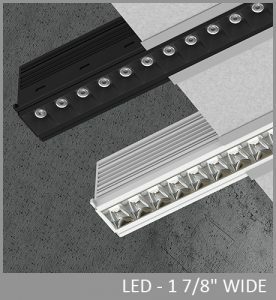 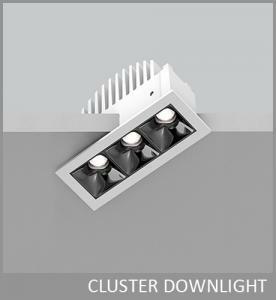 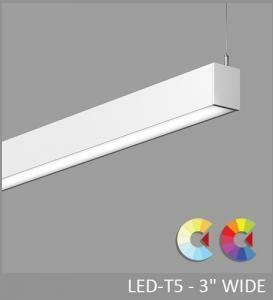 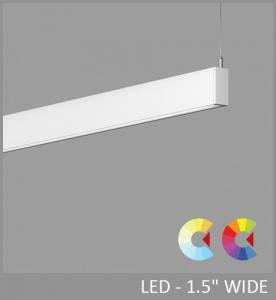 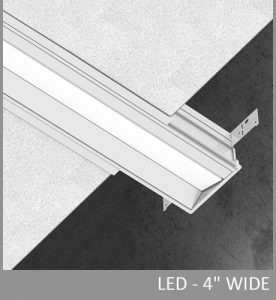 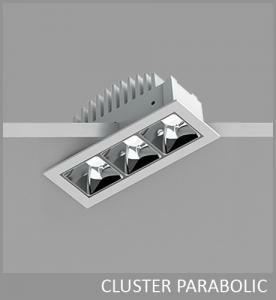 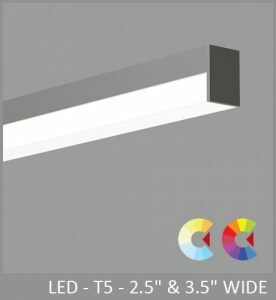 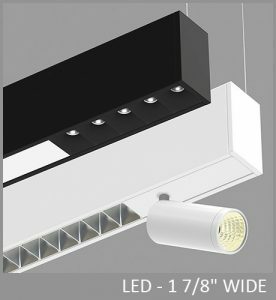 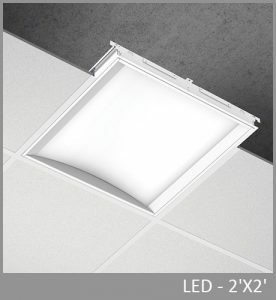 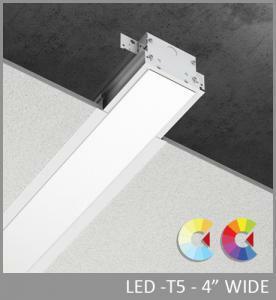 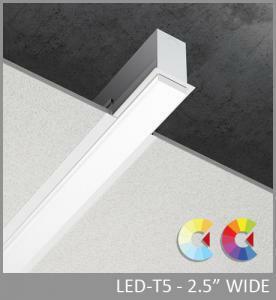 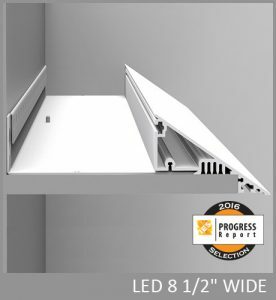 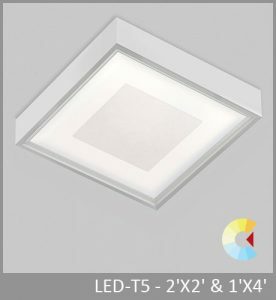 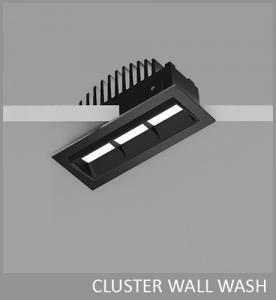 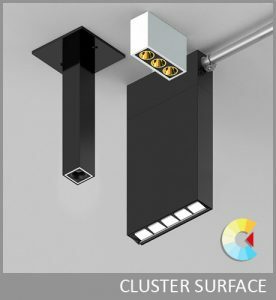 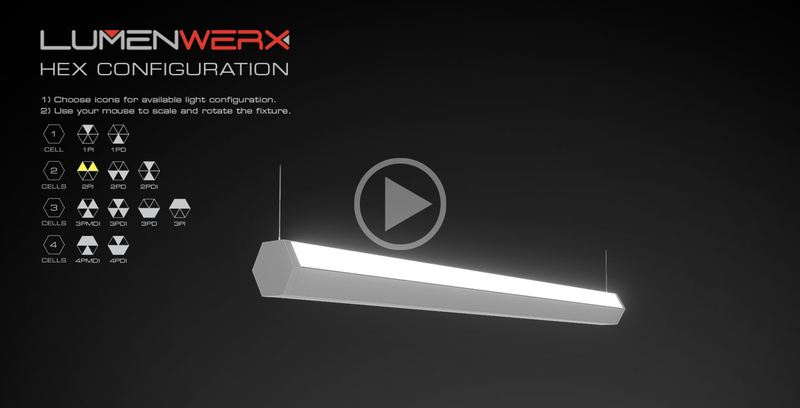 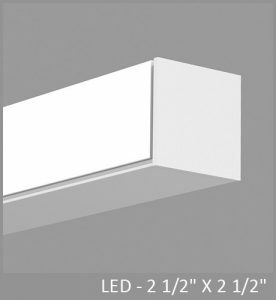 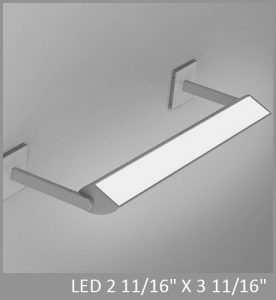 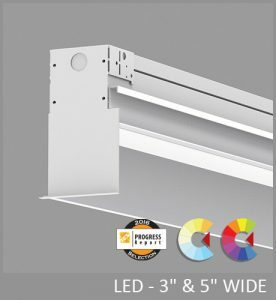 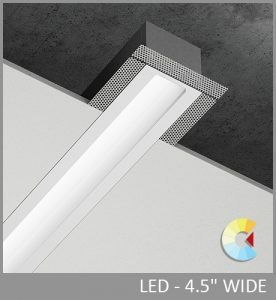 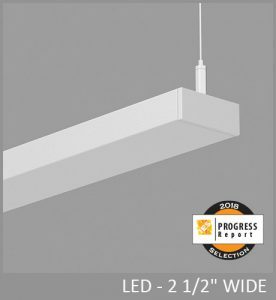 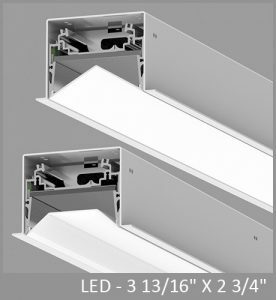 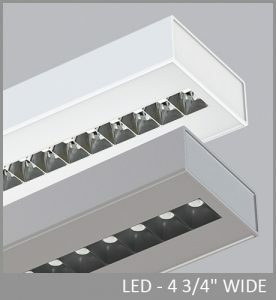 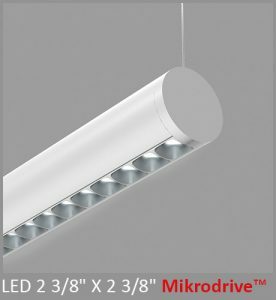 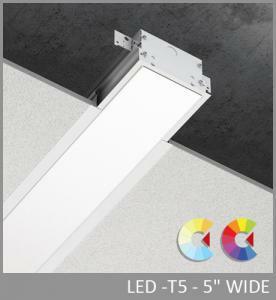 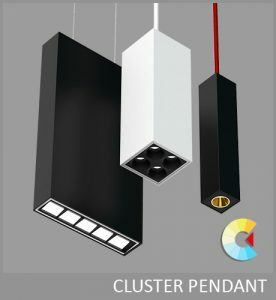 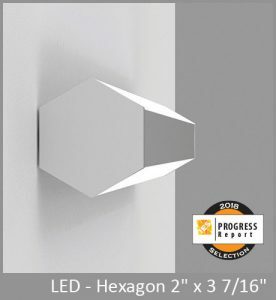 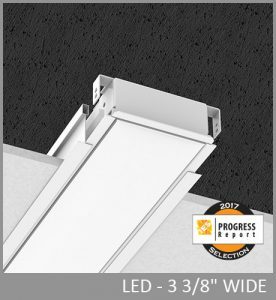 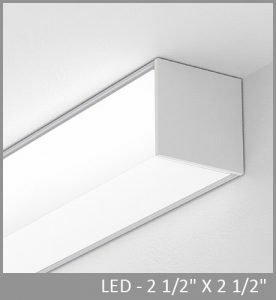 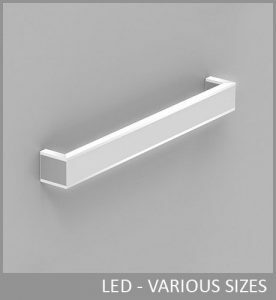 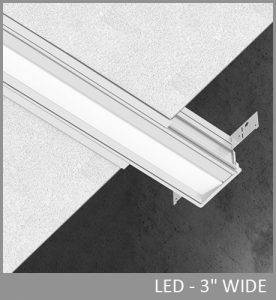 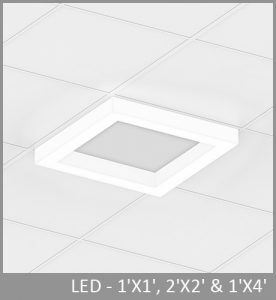 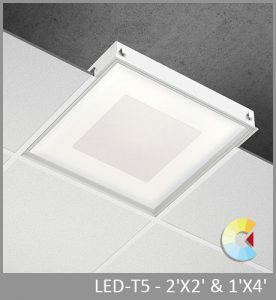 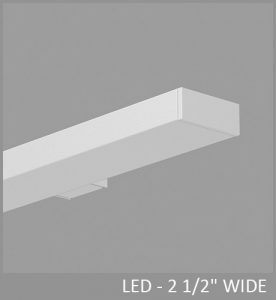 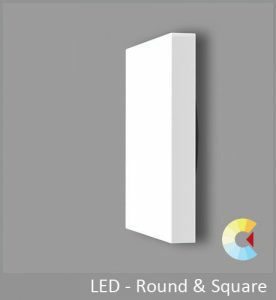 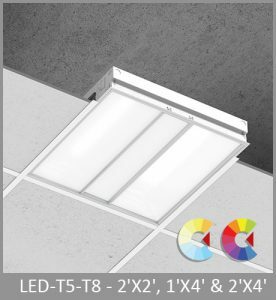 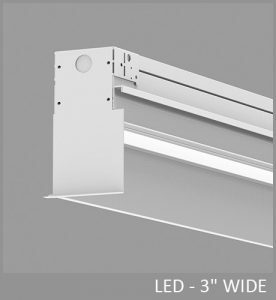 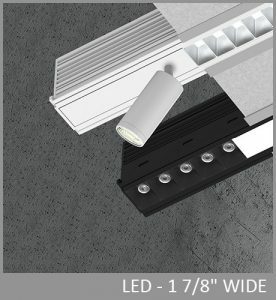 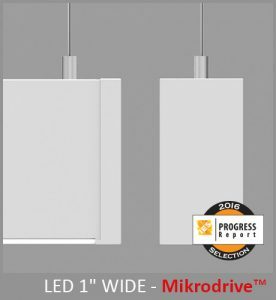 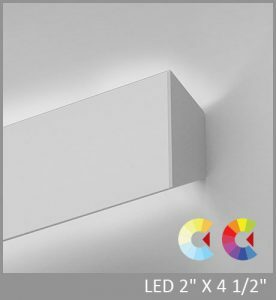 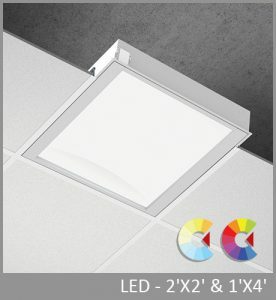 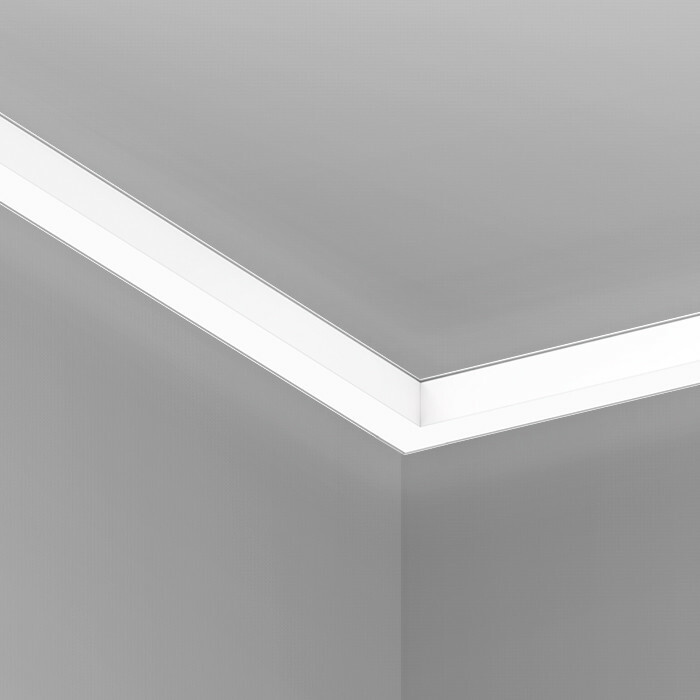 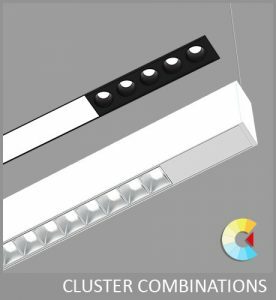 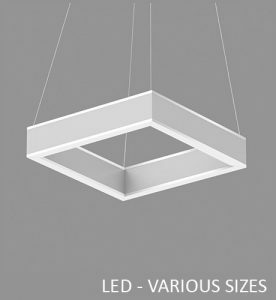 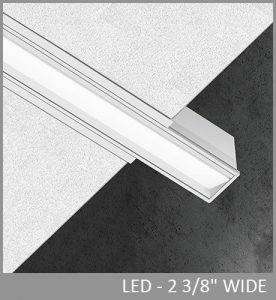 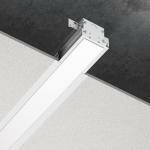 Wall mount Cubito as an uplight or downlight; run it at the wall/ceiling line to delineate the planes; install it vertically at the corner of two walls as a luminous signal, either surface or recessed. 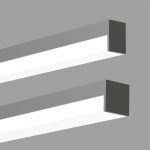 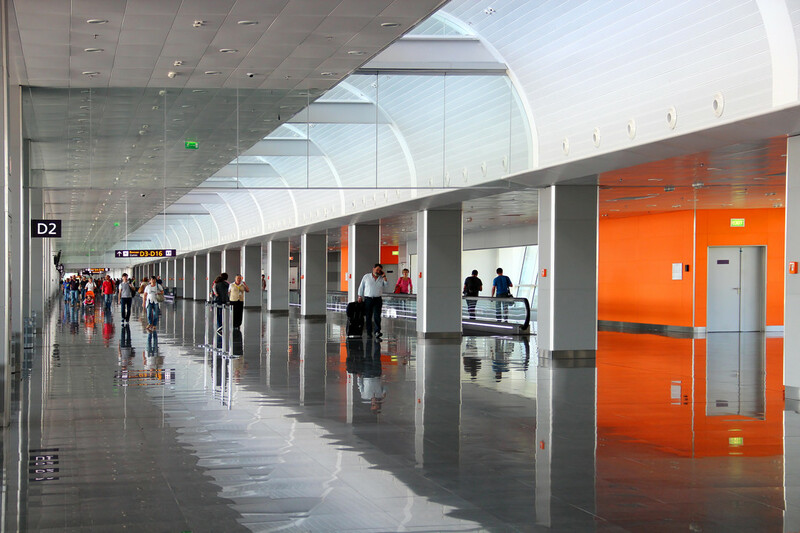 Cubito can be a discrete luminaire, a continuous line of light, or turn corners in one plane or two. 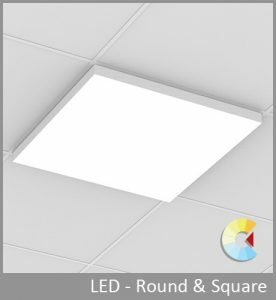 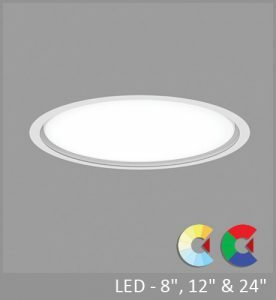 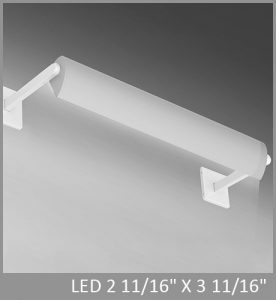 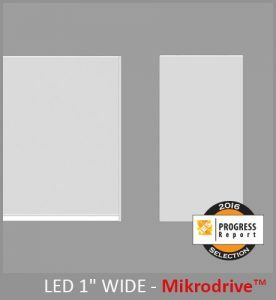 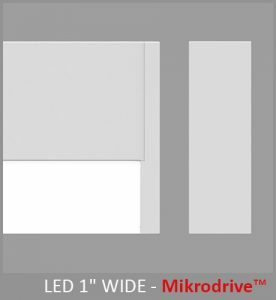 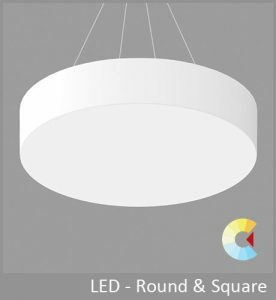 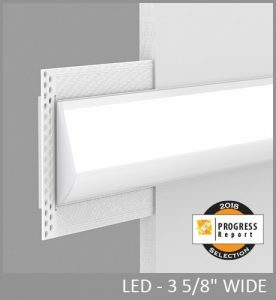 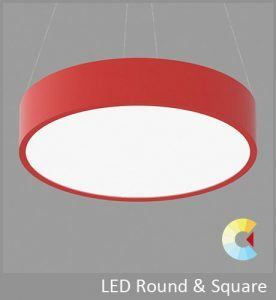 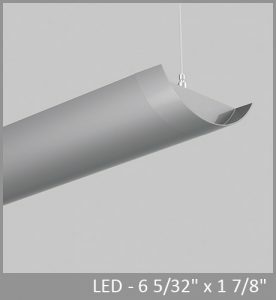 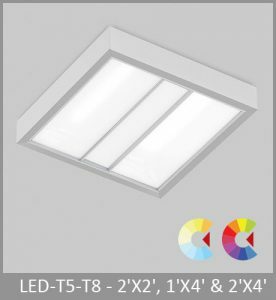 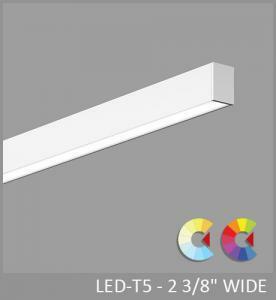 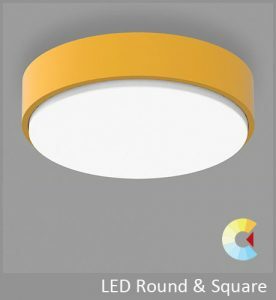 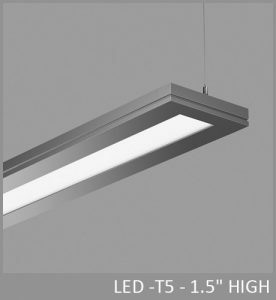 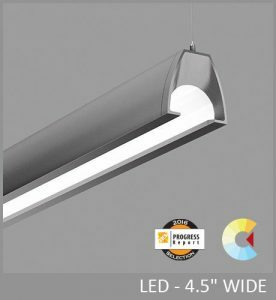 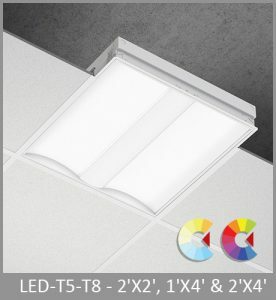 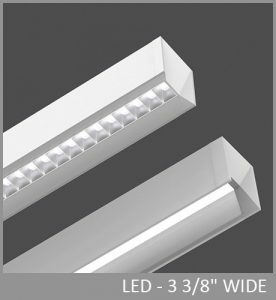 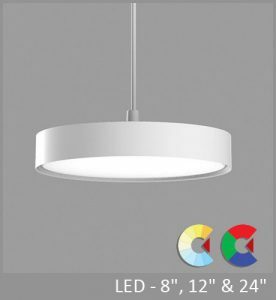 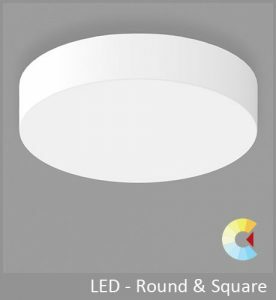 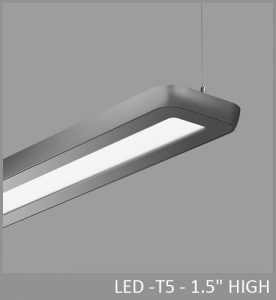 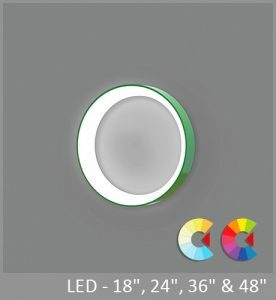 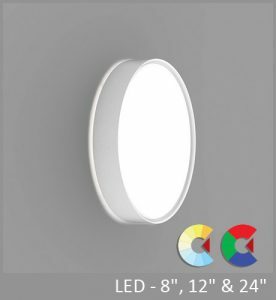 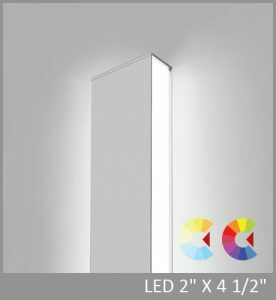 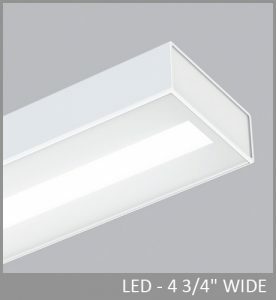 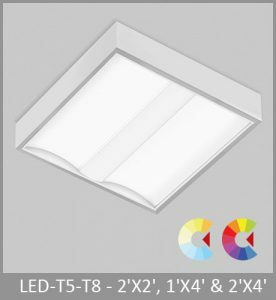 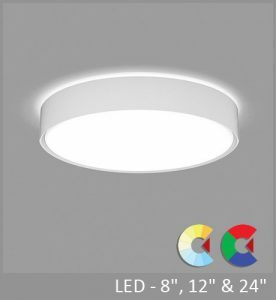 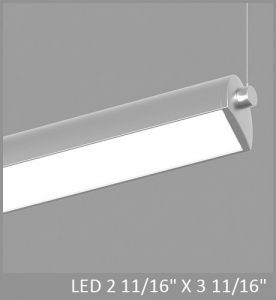 HIGH EFFICIENCY LAMBERTIAN OPTIC (HLO) - formed, matte white reflectors, combined with High-Efficiency Lambertian Optic (HLO) shielding of diffusing 0.075" thick acrylic with up to 88% transmission and good source obscuration. 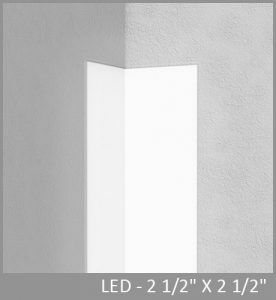 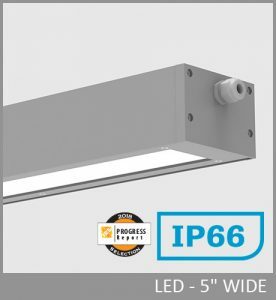 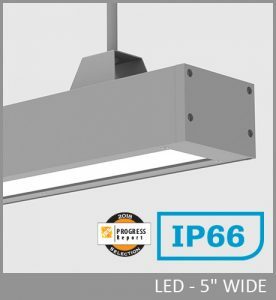 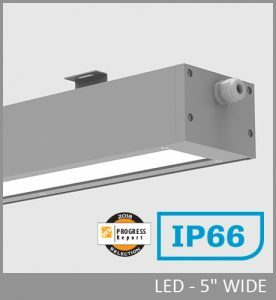 Peak intensity occurs at 48° with 75% of lumen output from 0-90. 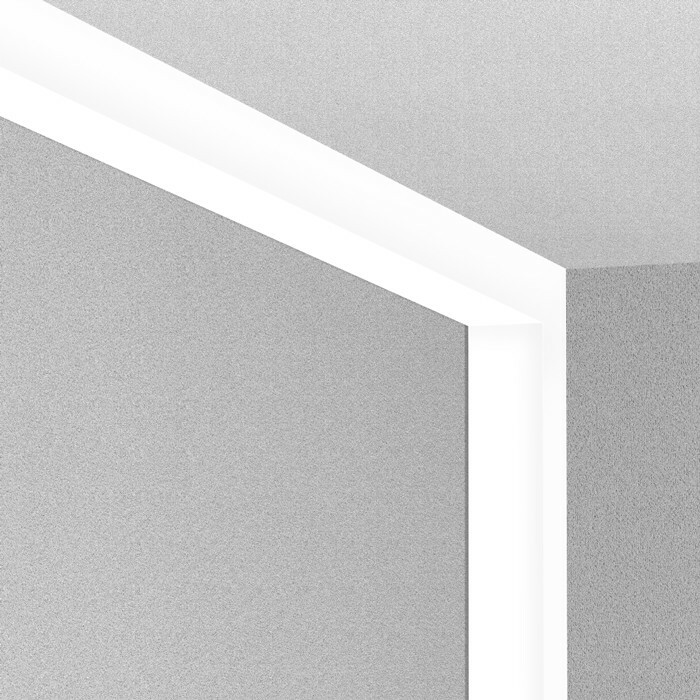 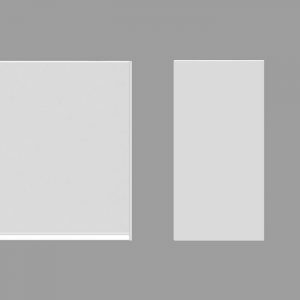 Cubito Surface and wall can turn corners in one plane (Leveled) or two (Inner).